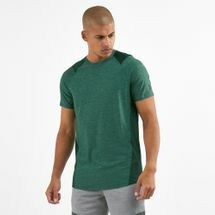 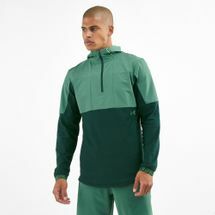 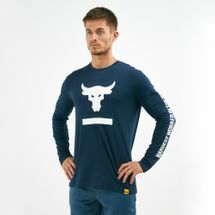 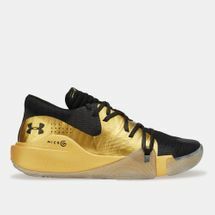 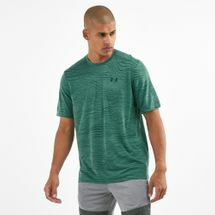 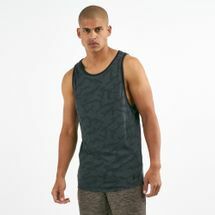 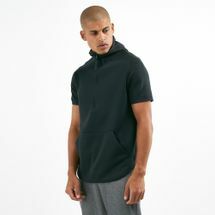 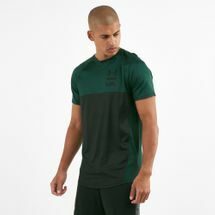 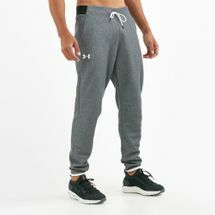 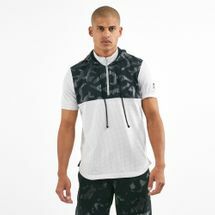 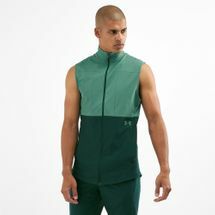 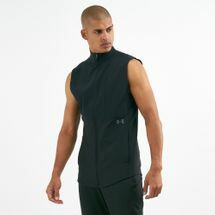 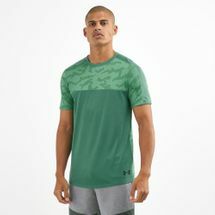 Using sleek, game-changing gear, Under Armour enhances fitness and workouts and has risen from being the go-to base layer for players, to becoming casual sportswear for people on the go. 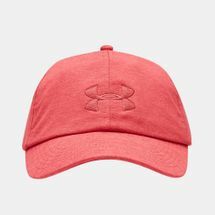 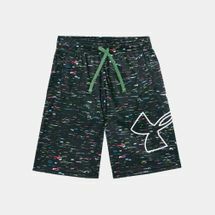 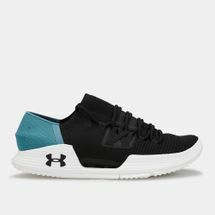 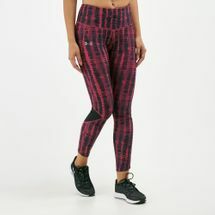 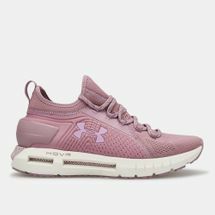 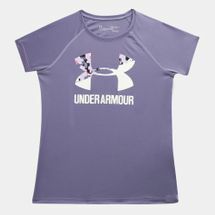 Featuring numerous women’s collections and worn by athletes and celebrities alike, Under Armour is a top performance brand and it’s available to shop now at Sun & Sand Sports. 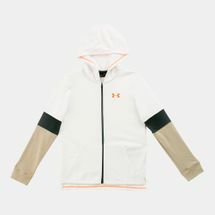 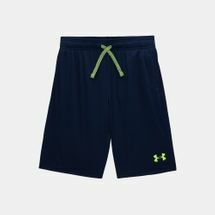 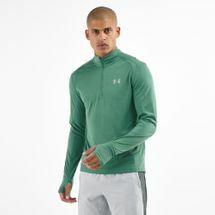 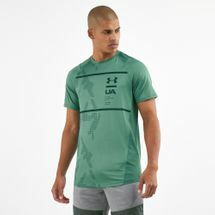 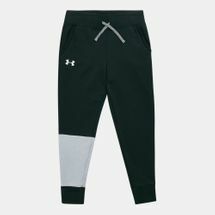 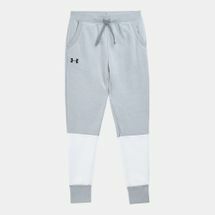 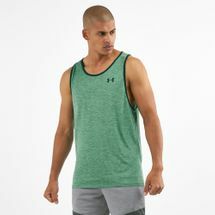 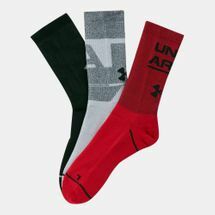 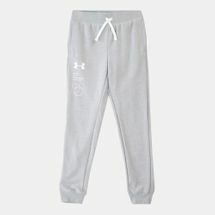 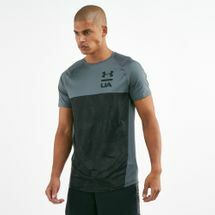 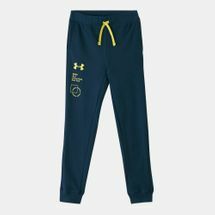 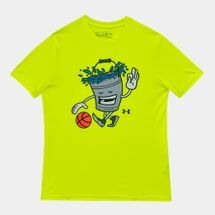 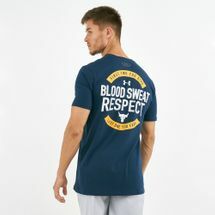 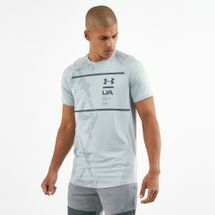 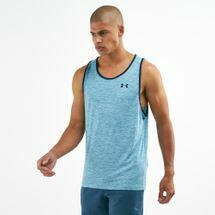 Initially, Under Armour was limited to being just a base layer for athletes – to keep them dry, cool and comfortable throughout the hours of training and play. 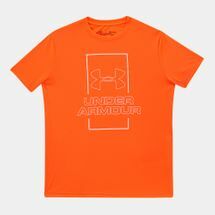 As more and more players started to don Under Armour products, the brand took off instantly. 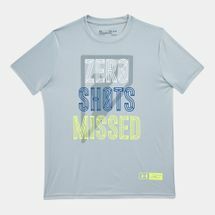 Finally the players could concentrate solely on the game and not the climate or weather conditions that could hinder them during the hours of competition. 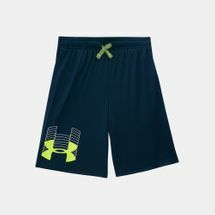 And as the jerseys started to move around from athlete to athlete, Under Armour’s product range started to grow as they kept introducing game-changing winter, summer and all-season collections to stay ahead of the curve. 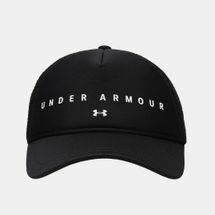 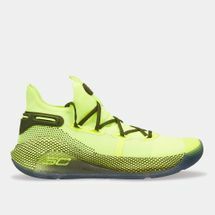 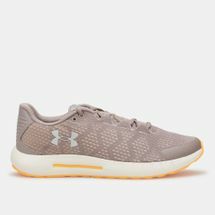 To think that they had a focus on enhancing performance, Under Armour also started creating products for the fashionistas. 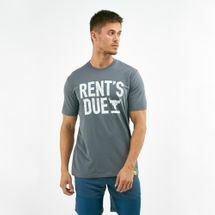 And that wasn’t where they drew the line. 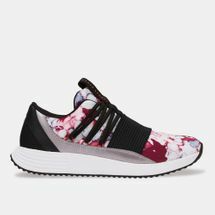 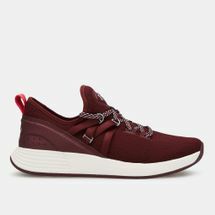 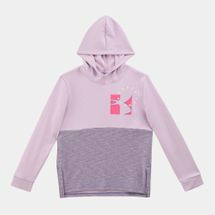 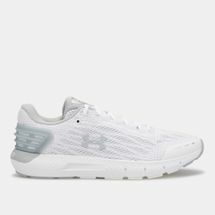 They continued to diversify their portfolio by adding sneakers to their ranges – reflecting a similar make to their apparel. 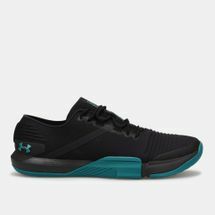 These sneakers packed power and energy like no other. 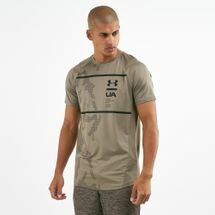 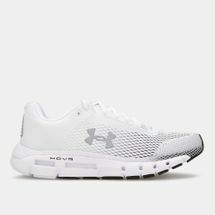 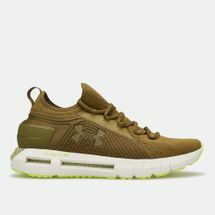 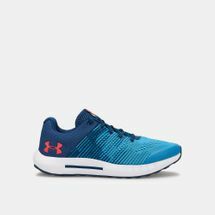 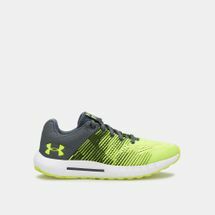 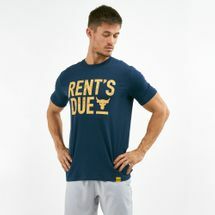 Get online now with Sun & Sand Sports and shop for Under Armour products with us to fine-tune your workouts the way you want. 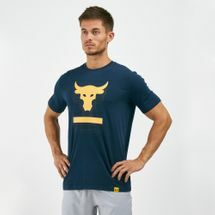 Products will be delivered to you wherever you are, either in Kuwait City or anywhere else in Kuwait.